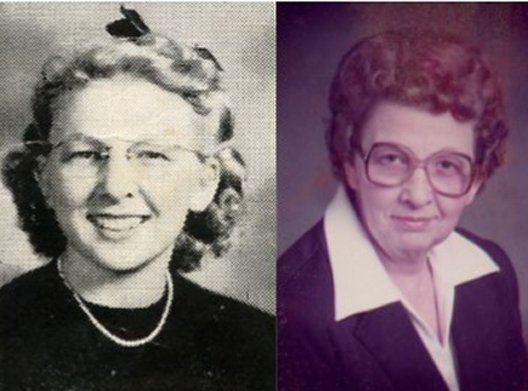 Jeanette M. Wadsworth, 93, passed away April 12, 2019 at Edencrest at Riverwoods. Jeanette was born July 30, 1925 in Des Moines to Conrad and Ida DeYoung. She graduated from Lincoln High School in 1943. Jeanette worked for her parents at DeYoung’s Grocery, currently B & B Grocery. She retired from Principal Financial Group after 18 years of service. Jeanette had been a member of Clifton Heights Presbyterian Church. She loved spending time with her children and grandchildren. Jeanette is survived by her sons, Tom (Joyce) Dodge and Larry (Michelle) Dodge; six grandchildren; 15 great-grandchildren; two great-great-grandchildren; two nieces; and a host of extended family and dear friends. A graveside service will be held at 1:30 p.m. Thursday, April 18, 2019 at Masonic Cemetery. 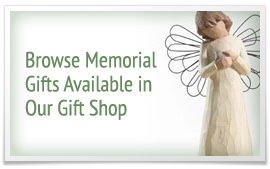 Memorial contributions may be directed to Edencrest at Riverwoods in loving memory of Jeanette.